Created in 2006 by the ESF of Morzine, our premium ski school The Snow School is your perfect partner on the piste. Skiing should never be a negative experience! That is why our main goal, whether you are an adult or a child, is to make you leave the mountains wanting more. 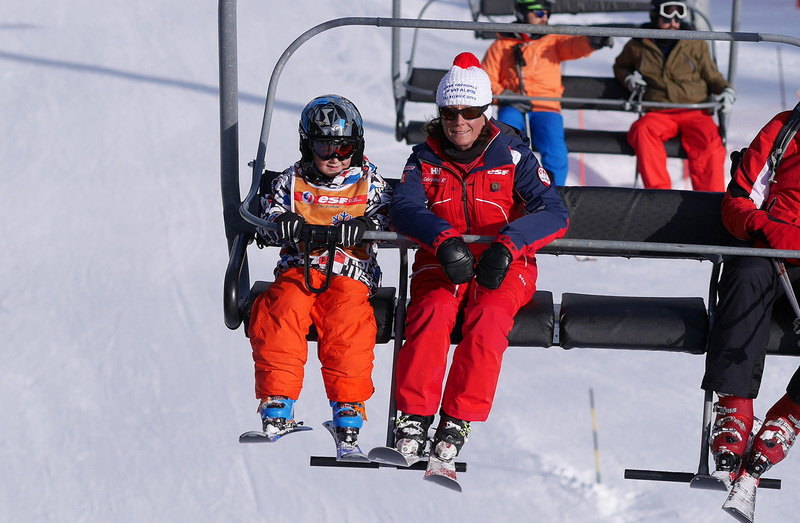 We offer ski, snowboard, and telemark lessons for all ages and levels. Not only do we also offer private tuition, but we can also guarantee small groups up to 6 people maximum, which allows us to pay extra attention to our client’s needs, safety and progress. The Snow School gives you the opportunity to learn from highly qualified ski and snowboard instructors whilst finding the perfect balance between safety and fun. Our instructors are chosen thanks to their knowledge of the mountains, their professionalism, their dedication but also their sense of humour. Their objective: to make you as passionate about skiing as they are. Please do contact us at the ski school to hear more about our products and services.